ESCANABA — MDOT explains that the transport of oversize loads from Escanaba to the Tilden Mine set to begin tonight on February 11th has been delayed due to weather. The work will be rescheduled at a later date. Four large kiln components will be transported to the Tilden Mine, temporarily blocking traffic. Under a permit from the Michigan Department of Transportation (MDOT), contractors will move the oversize loads from Escanaba to the mine in Tilden Township. The moves were planned for Monday night through Friday morning, Feb. 11-15, to minimize traffic impacts. The moves are delayed now due to the inclement weather that we will be receiving during the previously scheduled move. Therefore, when the move is rescheduled the plans will be set back into motion for the delivery of the kiln components. The loads will travel on US-2 to M-35, then north on M-35 to M-553. The route continues on Marquette County Road 480 and then back onto M-35 to the mine. Michigan State Police will be escorting the oversize loads and assisting with traffic control during the operation.Traffic will be stopped ahead of and behind each load. The rigs will be pulled over periodically so traffic can pass, as directed by law enforcement. 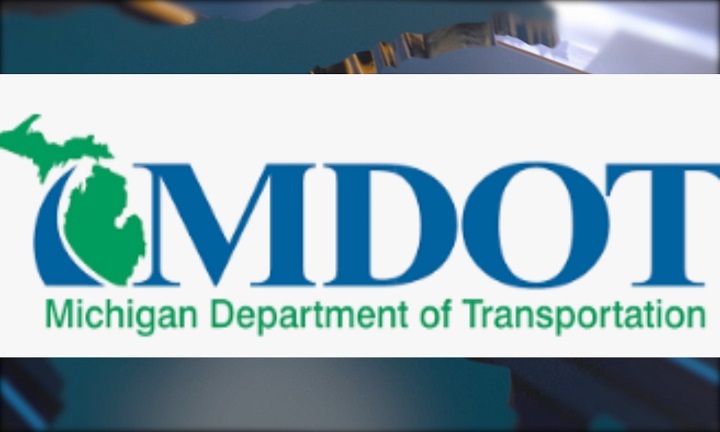 MDOT encourages motorists to avoid the area during the moves which will be addressed when the information is available.